With the scarcity of organic fruits and vegetables in the market, kitchen or bed gardens are a simple way to stay healthy and go green. For kitchen gardens not just provide fresh herbs and vegetables grown organically, but also adds greenery to our home. Easy to develop and maintain, kitchen gardens are ideal to grow various herbs and vegetables like thyme, coriander, parsley, carrot, radish, tomato, peas, and so on. Creating a microclimate to provide fresh air in and around the home, kitchen gardens help us reduce our carbon footprints. Here we have some simple, but at the same time unique, ideas that can help you to make a small and healthy kitchen or bed garden. 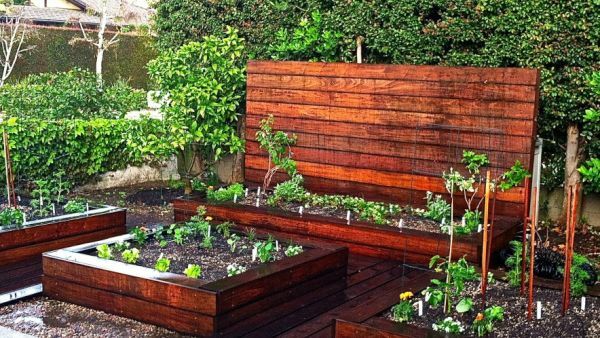 Herbs and small vegetables look awesome in tiered raised beds. These types of small garden add a fantastic look to your garden. In order to make small veggie bed from an old and waste tier you can cut it and can use according to your choice. You can use it either fully or partially. A small veggie ring made from waste tier will look amazing. 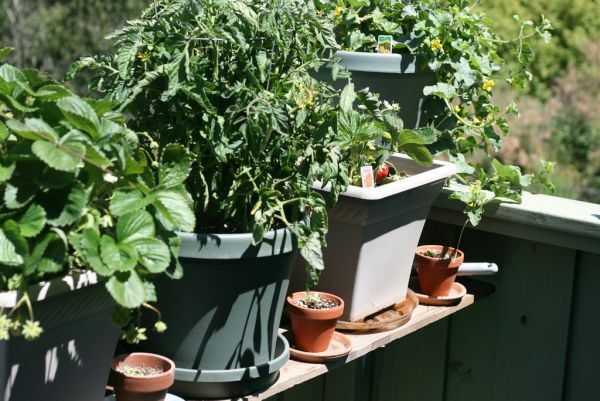 Single pot veggie garden is another option for growing healthy herbs and vegetables. Single pot garden is perfect for small apartments and houses without garden as you can grew veggie of your choice easily. You can plant basil leaves, coriander, mint, and tomatoes in this single pot. Bucket garden is quite similar to single pot garden as you use one bucket to plant small herbs and veggies. 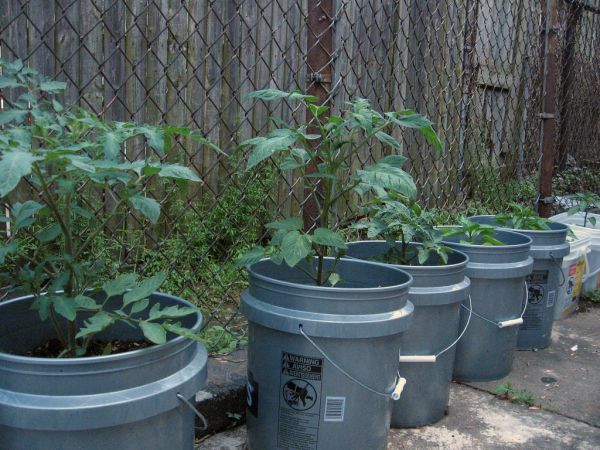 For this, you can use a waste bucket of any size and can fill sand and soil to grow veggies of your choice. You can use another bucket for watering the plants. This is a great option for you to cook healthy and stay healthy. You often find waste pipes in the garbage and in your storeroom. 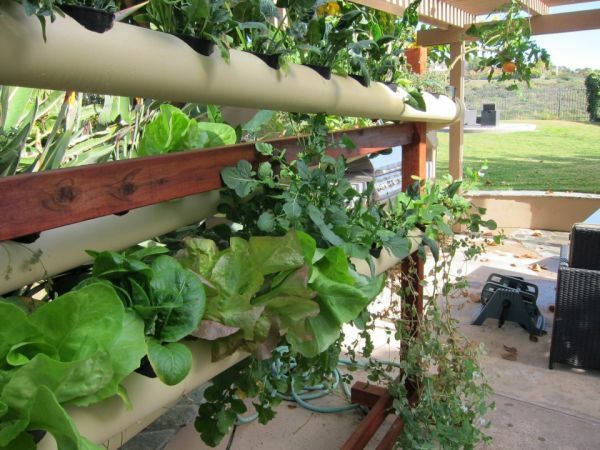 These waste pipes can be easily converted into small kitchen veggie garden beds, which can help you to grow something pollution free and healthy at your home. Apart from this, growing herbs in drainage pipes, which include plants like mint and coriander. In this type of garden, you do not have to care about the watering system, as plants will automatically het required water from the drain. 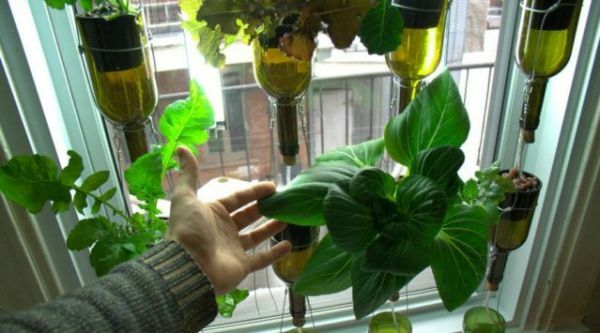 Bottle style garden is one of the great ideas to reuse waste material and make the environment green. This technique is known as Petomato, in which waste plastic bottles recycled and converted into vegetable planters. This method of plantation has become a great mean of plantation and recycling waste. Setting up a Petomato is very easy, as you just need to screw it into a plastic water bottle and place some seeds into it. This can help a lot to reduce the waste and can contribute to make the environment clean. If you have installed creeper veggies then it would be better for you to install hoops in the garden. 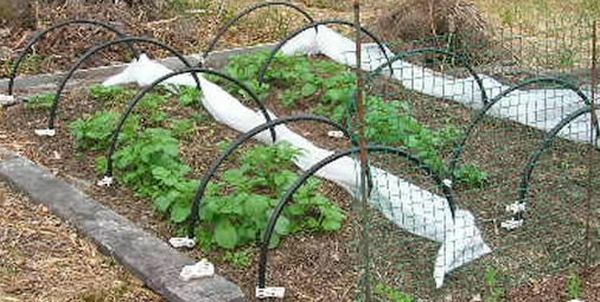 These hoops will support the creeper and help you to maintain your little kitchen garden. This will also add a fantastic and a trendy look to your kitchen garden. Lining gardens are in trend these days as they have the ability to hold kitchen herbs. 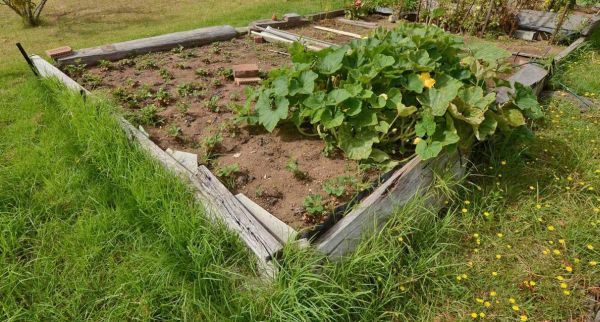 It is a unique method to build a small kitchen garden. This will help you to enhance the beauty of your home and will support the entire kitchen garden. 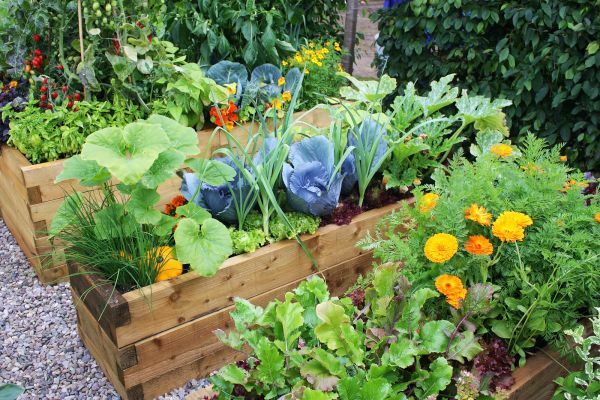 Kitchen garden is a great way to have your own supply of fresh fruits and veggies. This will help you to go green, live healthy, and cook healthy.